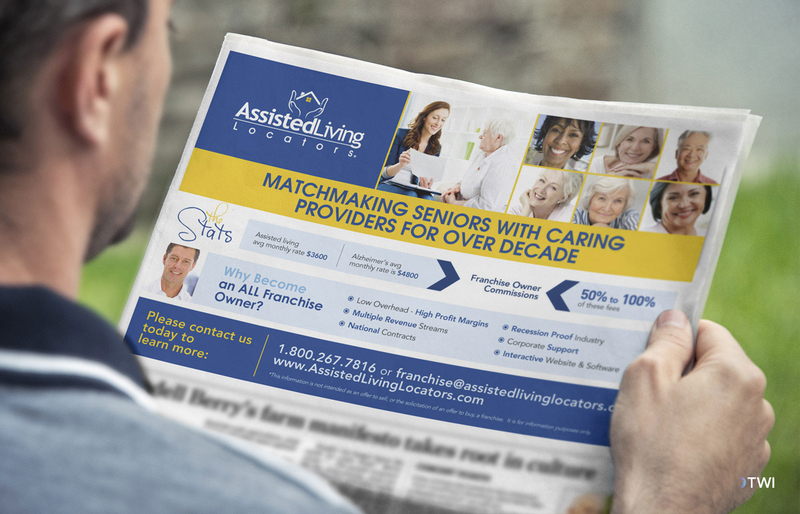 Assisted Living Locators is a FREE referral service. Our professional Eldercare Advisors provide personal assistance in locating the right options for your elderly loved one. An Eldercare Advisor can reduce your stress by providing a free consultation and help you find the right Home Care, Alzheimer’s/Dementia Care, Assisted Living, Nursing Homes and Retirement Communities.